Figure out what's standing between you and a good night's sleep with our guide to common sleep issues. Try our tips and advice tonight. 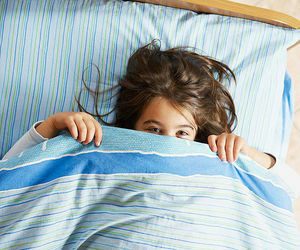 Kids of all ages get scared by nightmares, but you can help your child learn to sleep soundly again. Here's one more reason to make sure your kids are getting enough sleep. 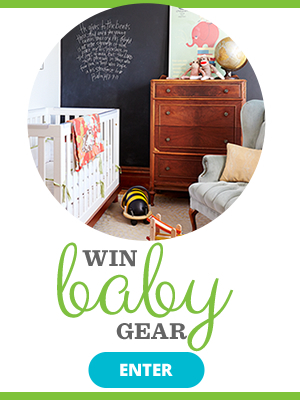 Your child has infinite filibuster tactics to avoid being rushed out the door or whisked off to bed. But these wise ideas are sure to bring a calmer a.m. and p.m.
A bad dream, a loud snore, a wet bed. What to do about the most common sleep disrupters. Night terrors are common in young kids. This is what causes them, and how to help your child. 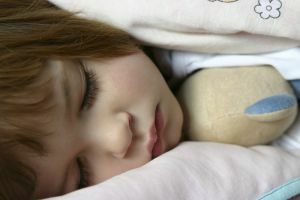 Study shows that kids who get the least amount of sleep are most likely to be overweight. "That's Inappropriate" mom Meredith Masony ponders why kids never want to wake up for school but love bright-and-early weekends. If your kid has trouble going to bed and staying there, we've got sleep solutions. 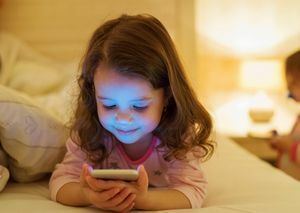 According to a new study, the mere presence of a screen in the bedroom at bedtime increases the risk of inadequate sleep quantity in kids. If your child is experiencing nightmares, don't assume they're the result of a traumatic event. The best response is to comfort her and explain that bad dreams aren't real. 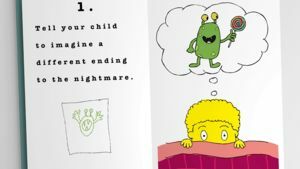 What can I do to help my child deal with nightmares?